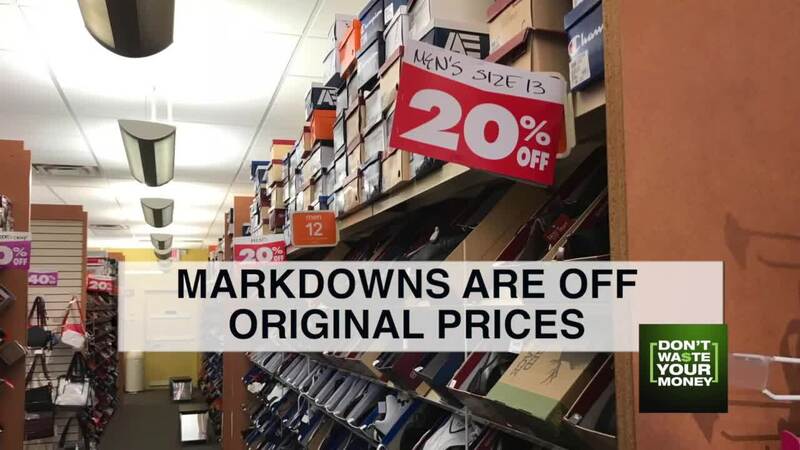 Payless closing sales: Good deals on shoes, or average markdowns? It's the final weeks at Payless ShoeSource, the nation's largest discount shoe chain. The chain has filed for bankruptcy, and is now liquidating all 2,100 stores in the U.S. All are expected to close for good by the end of March. We found Jennifer Hutsell and her children hunting for deals at one Payless. Hutsell found a pair of sandals, but said the deals just weren't that great. We checked out two different Payless stores that were liquidating. While handbags, sunglasses and accessories were 40 percent off, shoes were just 20 percent off their full list price.